The gathering had been widely expected to focus on the drivers’ misgivings about the current generation of Pirelli tyres. 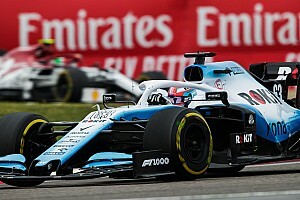 The sensitivity of the compounds has resulted in a tendency for races to be dictated by tyre management, narrowing strategic choices and forcing drivers to run slower than they would prefer. 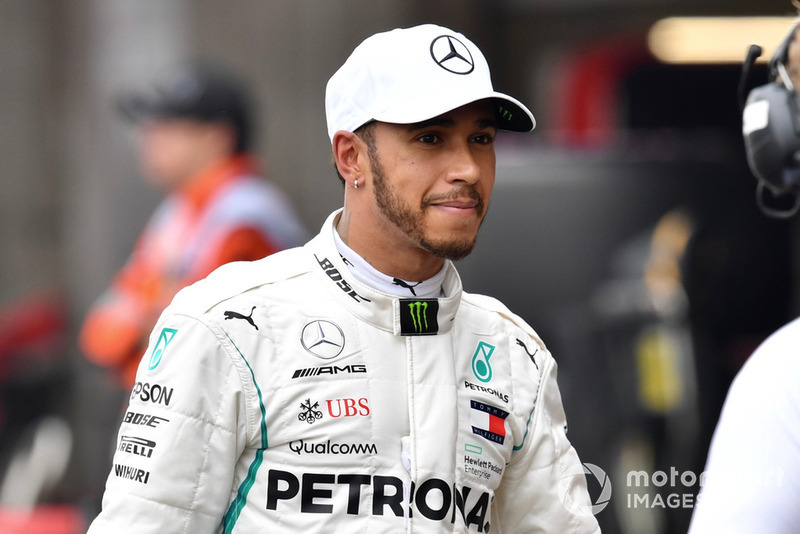 But in the event, the meeting – held immediately after the usual Friday evening drivers’ briefing – took a more wide ranging brief and was attended by F1 managing director Ross Brawn, FIA safety delegate and race director Charlie Whiting, and Pirelli sporting director Mario Isola. 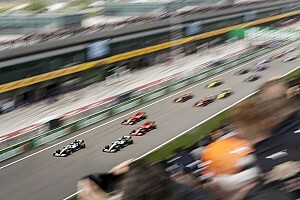 Autosport understands that the drivers were canvassed on their opinions concerning the next generation of Formula 1 rules for 2021 and beyond. “It was interesting and pretty long,” said Toro Rosso’s Pierre Gasly. “We talked about a lot of things. 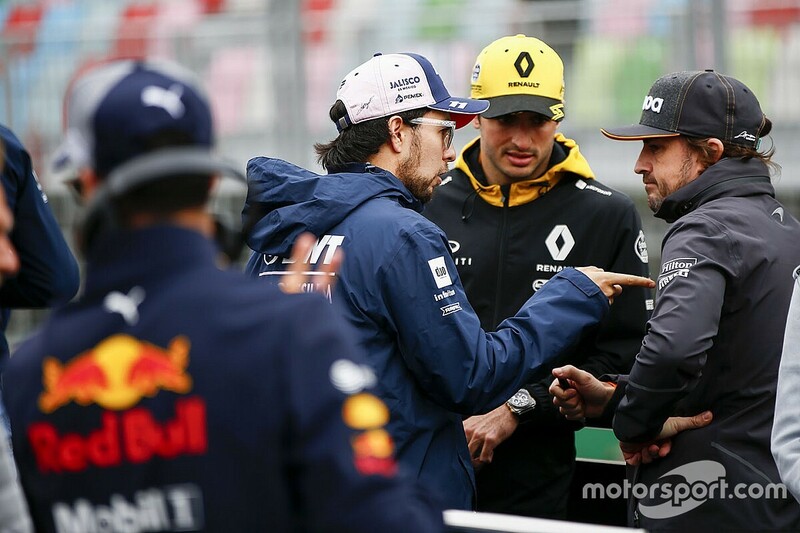 “At the moment we’re trying to find the best directions to take for the future of Formula 1, and they [Formula 1 Group and the FIA] are listening to the drivers’ point of view, which I think is really important. 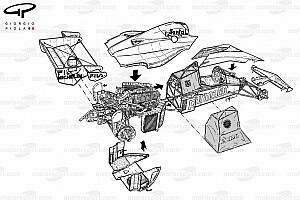 “Teams always try to get advantages with their strength and try to lead the FIA in certain ways. Us as drivers are maybe more objective, and are just saying about what they would like from the cars to make it even more enjoyable. “We didn’t all agree, but we all shared more or less our views on what we need to improve - to be able to follow closer, all these kind of things we can improve to make the show better. It is now too late to make substantial changes to the tyres that will be available next year, though. 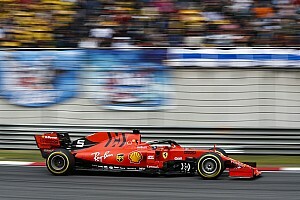 Pirelli has already committed to a change in construction, aiming to improve tyre management by using more heat-resistant materials, and the compounds themselves will be different, with a higher working range. “It is true we have developed our products [for 2019], we cannot change it now,” said Isola. “But we can make a different selection, have a different approach, so it is important to understand from the drivers how are their expectations. “We want to reduce the number of the homologated compounds but have the right delta between compounds, and we are improving the wear profile to have less blistering – that is something we have experienced this year in some races.